Just a quick one to show off the bargain I found today! I popped into the local Tesco and noticed F&F clothing were having a little sale. I didn’t see anything I liked but then noticed a swarm of people around a small section of bits with even more discount. I managed to get a couple of dresses for £1.50 each and my favourite which was this yellow beauty at just £3. Bargains or what! Definitely showing this dress off tomorrow at a London press lunch! These look gorgeous, I want to win them! So why not give it a go for your chance to win you just have to Tweet, pin and Post to Facebook. But a RE-BLOG right here on wordpress will be worth a massive 5 point entry! If you’re anything like me, tights have always been a difficult thing for me to wear, because of my height, dress size and big feet! I’ve also never seen any that match my skintone, so have only ever been able to wear black ones, which don’t always go with all dresses and skirts I would love to wear in the winter! The Gerbe Ethnic Tights (15 denier) are for people like me from mixed parentage families. 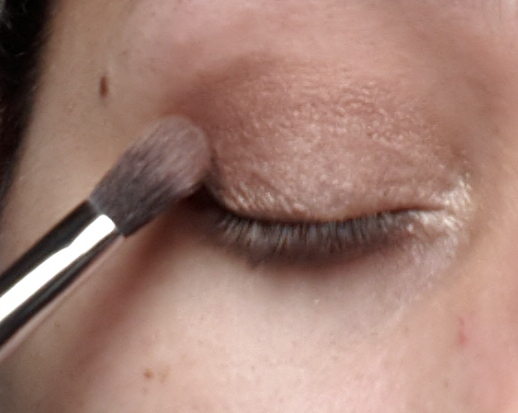 I have a light brown skin, and tested the Peau Bronzee shade. I was pleased they come in a range of shades, both lighter and darker than my skintone, and when I tried them on I could tell they were of very good quality. They felt lovely on my skin, and they matched my skintone very well, to the extent that when I looked in the mirror I didn’t look like I had any tights on, which has never happened to me before. They are also seamless and have an invisible waistline which were even more bonuses, so they will definitely be products I wear in future. I was also sent a couple of pairs of tights from Pamela Mann, which is a company I have reviewed before and also loved. I tried the Pamela Mann Heart Seam Tights (Denier 28) which are gorgeous, if a tad fiddly to get the seam line straight! These will definitely be ones that I shall be wearing with my vintage-inspired dresses, such as my ophelia dress, as they complete the look well. The Pamela Mann All Over Sheer Bow Tights (Denier 15) were more of a quirky style, with little bows all over the black tights. These I already have in mind to wear for an upcoming Halloween party, so watch this space! I also got to review the Naomi and Nicole Amazing Light Adjustable Rise Thigh Slimmer. This is something I shall be using a lot over the winter months, especially when Christmas parties start to appear on my calendar, and Christmas food appears in my tummy! I loved how they smoothed my stomach out, never mind my thighs, so they will be going on under my dresses from now on. They have great elastine which gripped my body well, so when I was walking it didn’t ride down at all unlike some cheaper brands I have tried in the past. So all in all, I was very pleased with the selection UK Tights sent me, and they are definitely going to be a website I shall be using from now on for tights, stockings and leggings! For the purpose of this review I was sent the products from UK Tights. No payment was received, and all opinions are honest and my own. I’ve become very lazy when it comes to applying my make up, using my hands instead of brushes!!! (I know I’m very naughty! )……Well I think I have finally found something to change my ways at long last!! 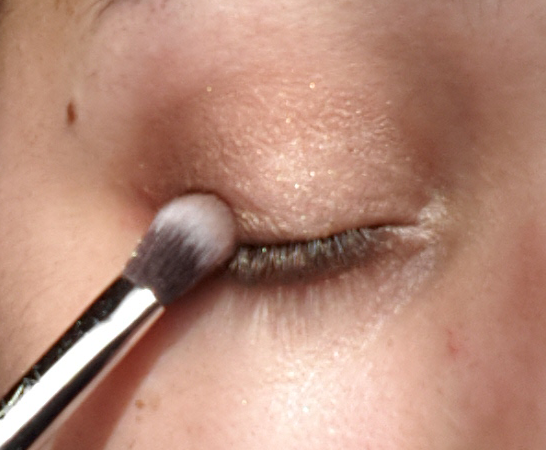 I recently received a Nanshy Blending Brush to review and am very impressed. The pearl coated handled brush arrived in a cute drawstring bag and contained a card with the companies details on, as I haven’t heard of Nanshy before this prompted me to find out more about them and am glad I did. Their brushes only contain synthetic bristles, which are assembled by hand and go through an extensive testing process. Which means NO SHEDDING!! I don’t know how long I have tried to find brushes that don’t end up all over your face during a make over! The synthetic bristles are surprisingly very soft and gentle unlike others I have used in the past and didn’t stretch or pull the eye lid, this resulted in the eyeshadows gliding on nicely and blending exactly how I wanted. The sample blending brush has a slightly shorter handle then the ones for purchase, but this didn’t affect the product or results in any way. 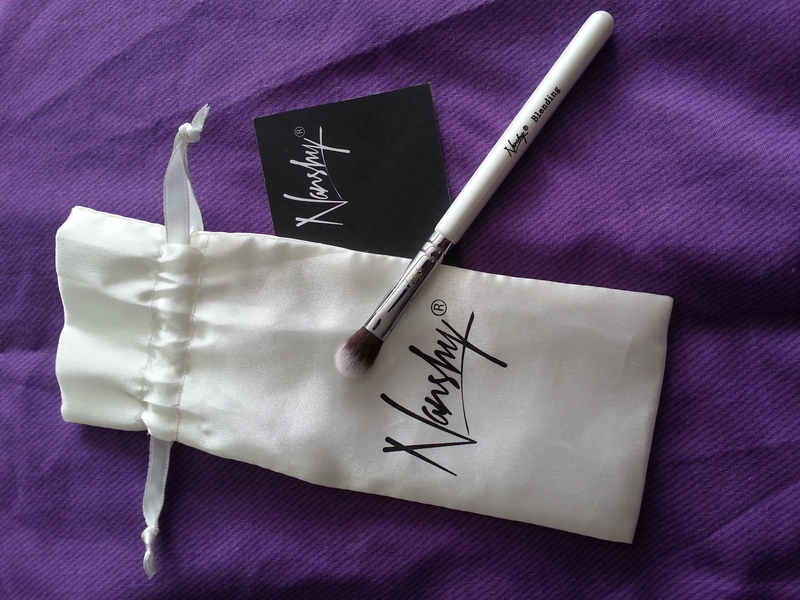 “A Nanshy blending brush was given to me in order to complete this review. 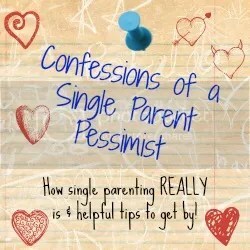 No payment was received and all opinions are honest and my own”.